listen to this kavishari vaar narrating the scenes that took place at that time. lecture is done by sant jarnail singh ji khalsa bhindranwale (mukhi damdami taksal) on bandishorr and the assasination of chandu. 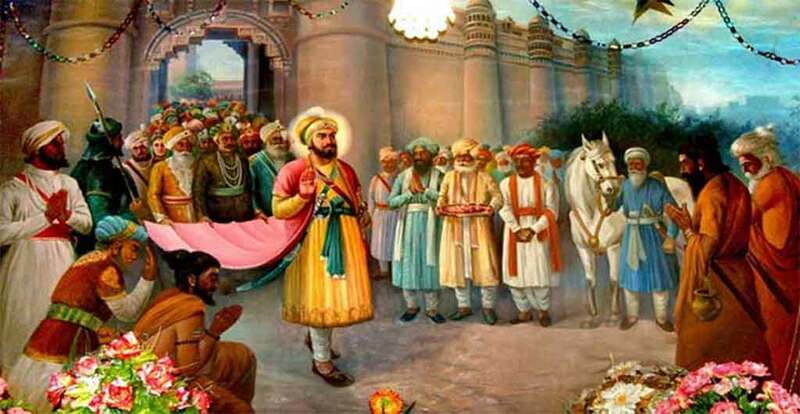 Bandi Chhor Diwas is the anniversary of Guru Hargobind ji being released from the prison at Gwalior Fort. It was on this day in 1619 A D when Guru ji was freed along-with 52 Hindu Rajput princes. History: During the time of the 6th Guru, Sikhism had become the fastest growing religion. Unfortunately religious leaders and the Mogul Emperor became jealous. So they ordered Guru Ji to be detained in Gwalior fort in 1612 AD. 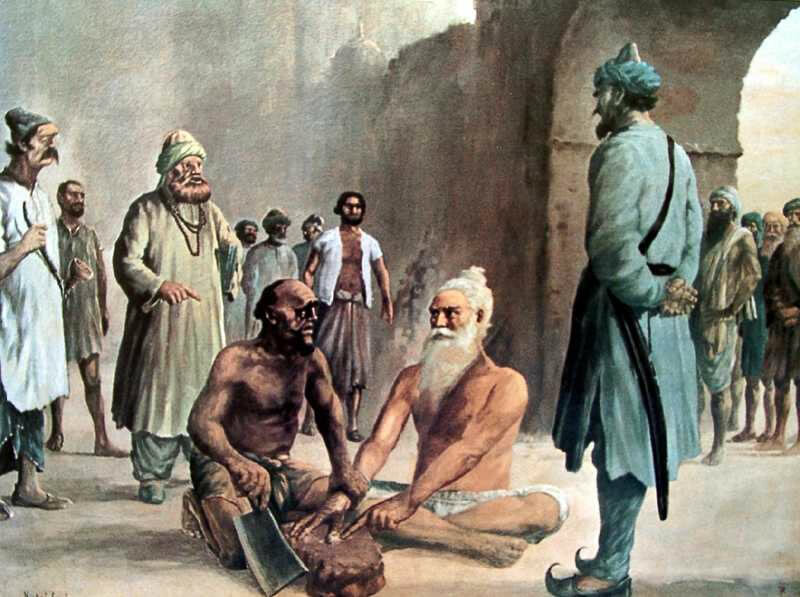 On entering the fort, Guru Ji was greeted by 52 Hindu kings, who had been previously stripped of their kingdoms and imprisoned. Guru Ji gave everyone hope, by telling them about the reality of life and by engaging them in Naam Simran (meditation). At the age of 11 years old sahib sri guru hargobind sahib ji announced at sri akaal takht sahib that they would place a ring in the nose of dusht chandu and drag him through the streets of delhi and lahore leading to his death for the the revenge of sahib sri gur arjan dev ji maharaj. 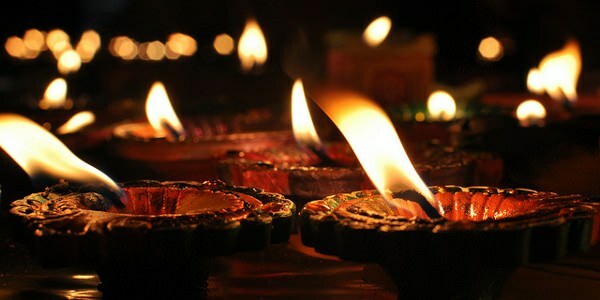 Bandi Chorh Diwas and Diwali are separate festivals although they take place on the same day every year. People often think of both of these events as the same but in fact they represent two quite different events in history. On Bandi Chorh Diwas, Guru Sahib was released from Gwalior and on Diwali day he reached Amritsar. 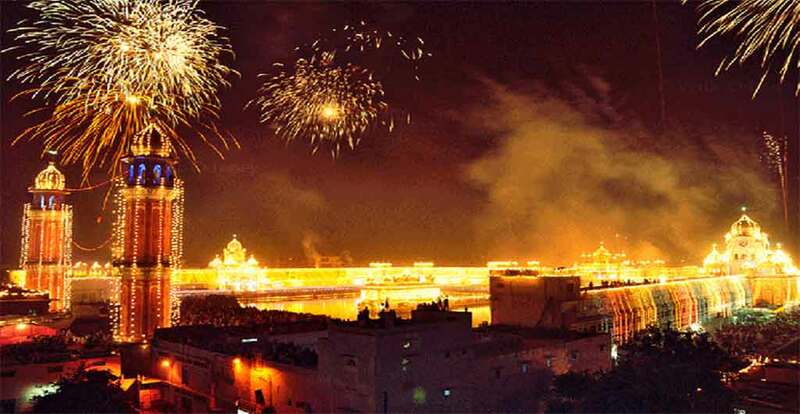 On his reaching Amritsar the people lit up the whole city with thousands of Lights and Lamps. Bandi Chorh Diwas fall on Amavas of Month Assu. Bandi Chorh Diwas is celebrated at Gurdwara Data Bandi Chorh, Gwalior with Joshokharosh. Gurudwara Bandi Chor is built at the place where the Guru stayed during his detention. 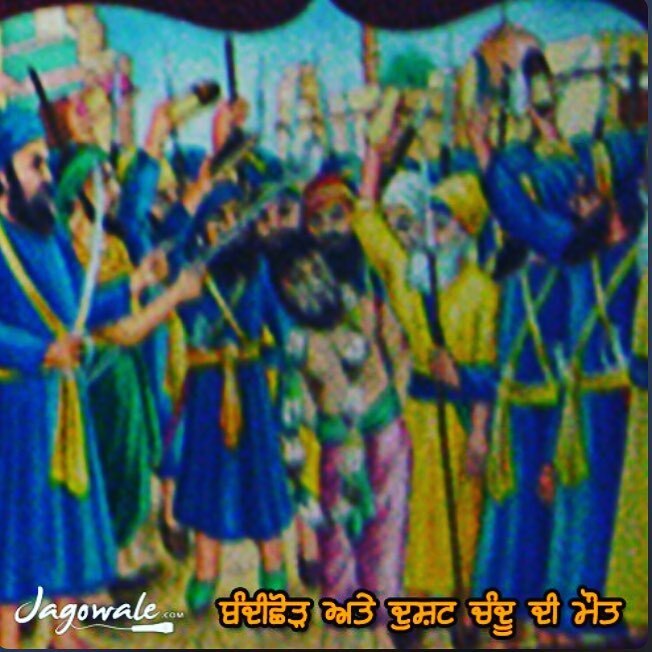 The Sikhs celebrate this day as Bandi Chhorr Divas i.e., “the day of release of detainees”. On this day “Bandi chhor Divas” Bhai Mani Singh ji, who was the then Granthi Of Shri Harmandir sahib (Golden Temple) is martyred in 1734. 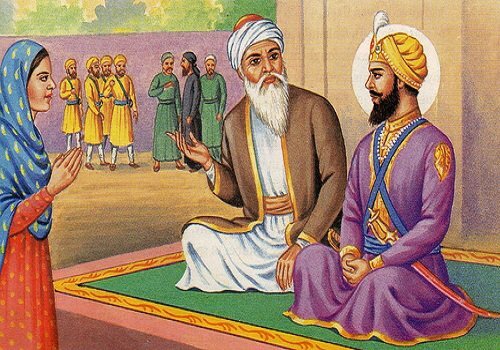 While the celebration of Bandi Chhor Divas affords Sikhs the opportunity to celebrate alongside our Hindu and Jain siblings, we must also consider what this day signifies for Sikhs as more than just a day of celebration involving candles and fireworks. The story of Guru Hargobind’s cloak symbolizes the connections with others to work towards common goals. We must look at our individual causes in the lens of how that work promotes the greater good. Next post Sikh Male Has Been Beaten, His Hair Forcibly Cut & Beard Shaved Off | Then Clubbed To Death.